This American Standard 4188.B104.020 Cadet Pro 1.28gpf 10" rough tank complete with coupling components and tank trim is part of the Cadet collection, and comes in a beautiful White finish. 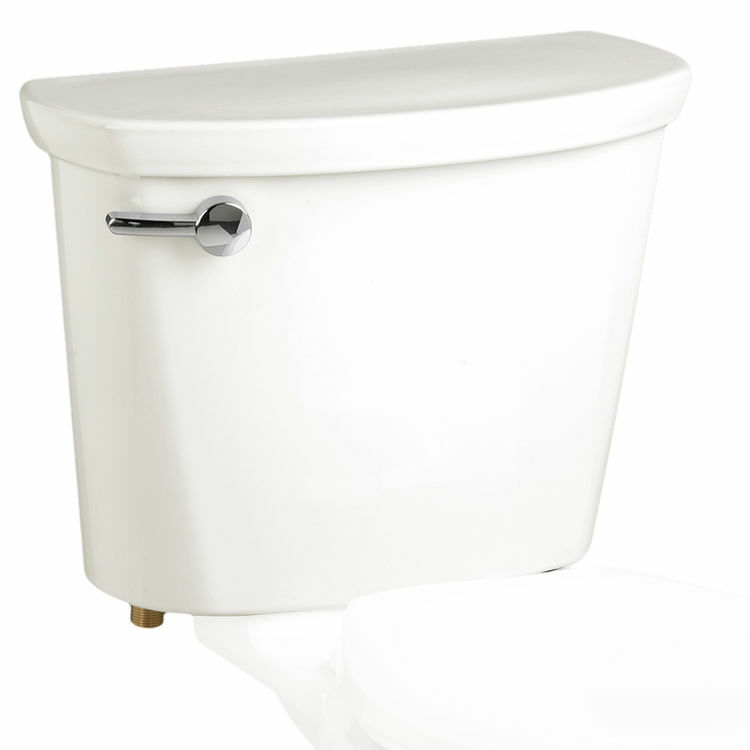 This tank comes complete with coupling components, a 10" rough-in, a 1.28 GPF flow rate, a 2-1/8" trapway, a left-hand trip lever, and is designed to be used with American Standard's Cadet Pro Series Toilets. Shipping Dimensions 19.3" x 9.3" x 16.0"